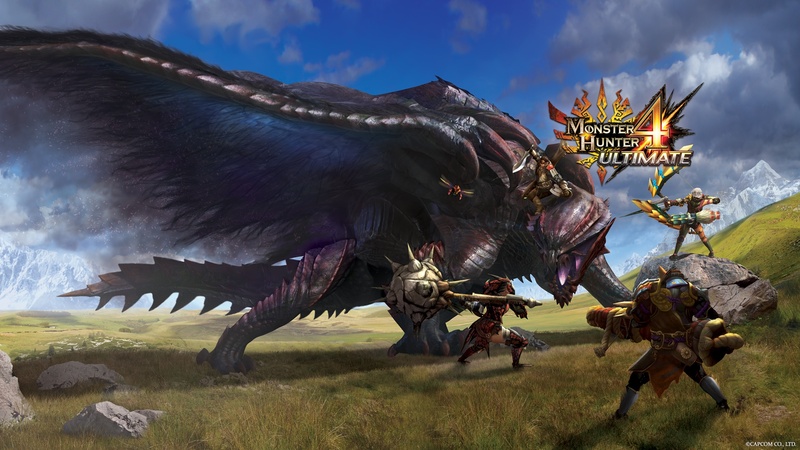 Monster Hunter 4, the follow to the wildly successful Monster Hunter series, will be released on March 31 in two versions, Ultimate and Collector’s Edition. 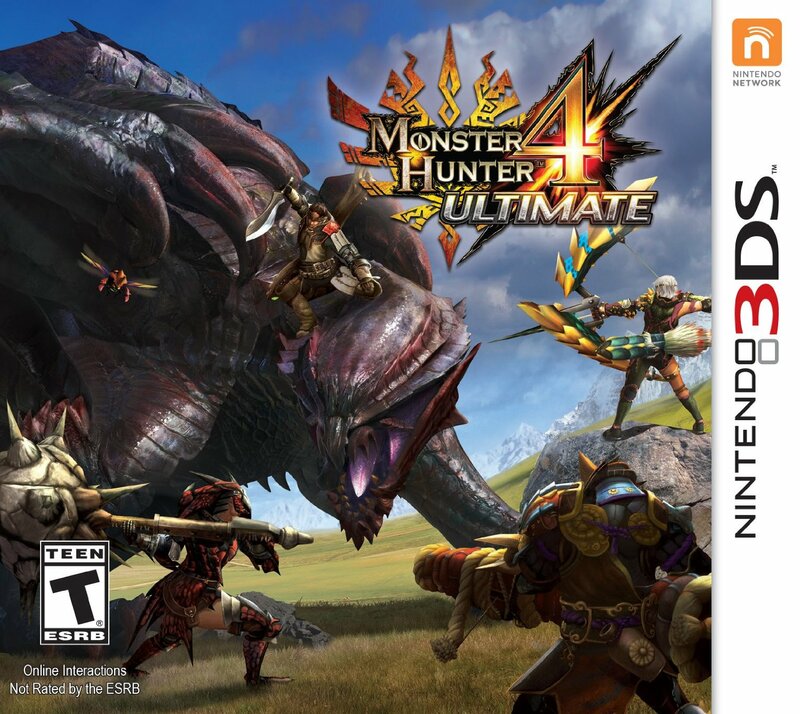 The Ultimate edition is available for pre-order now for $29.99 on Amazon.com, regularly prices at $39.99. 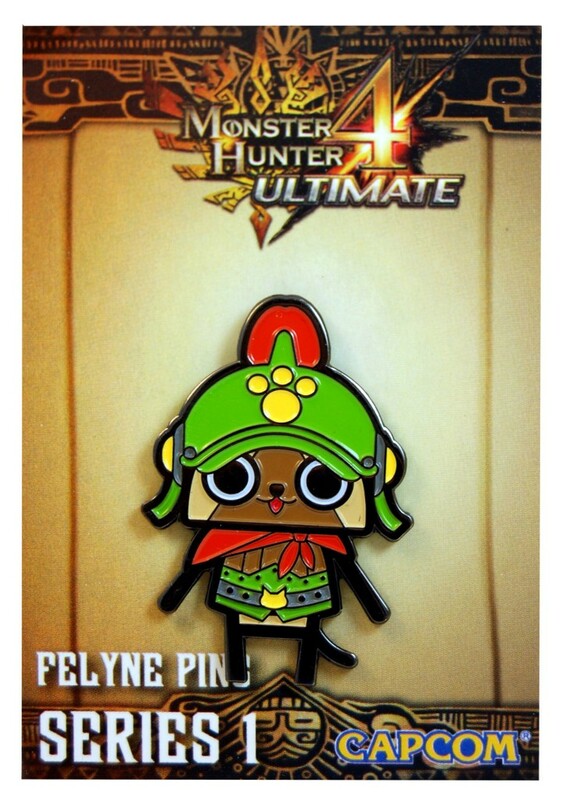 In addition to saving $10 – plus get a free “Monster Hunter Felyne pin” for pre-ordering through Amazon. What have you been playing on your 3DS? Have you entered our Beeboard giveaway?